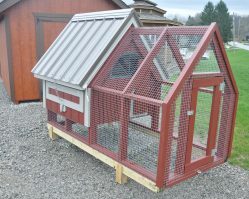 Free Ranging Chicken Pens – Raising chickens is a great family project! 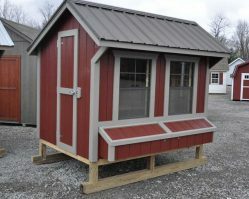 Teach your children or grandchildren how nature works. 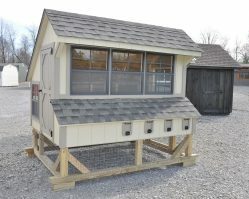 Don’t see exactly what you’re looking for? 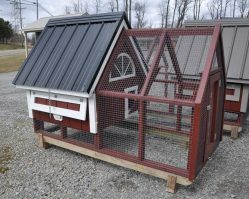 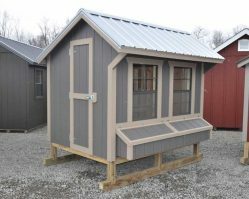 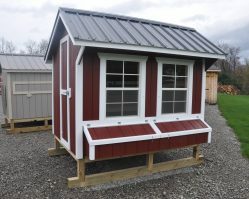 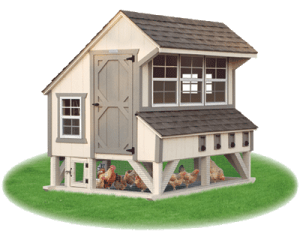 Call Salem Structures @ (330) 332-9940 where we can quickly assist you in finding the perfect chicken coop solution tailored to you and your property.